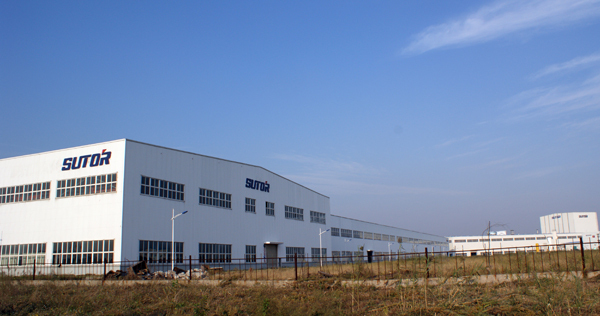 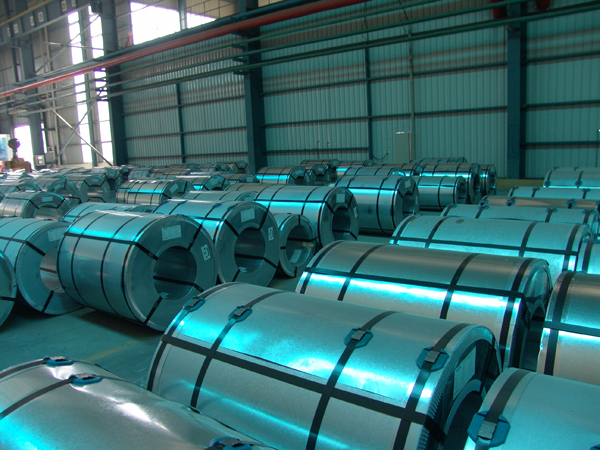 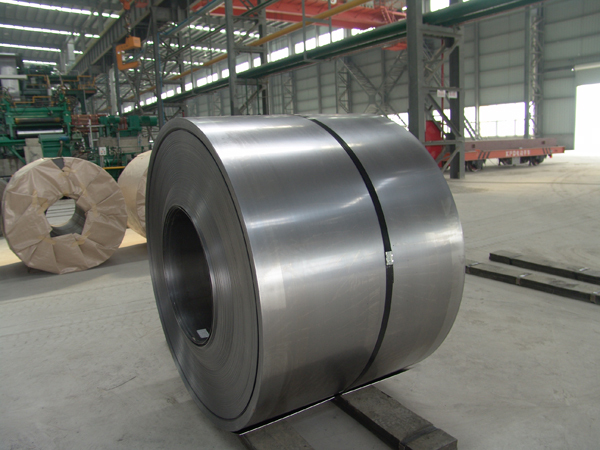 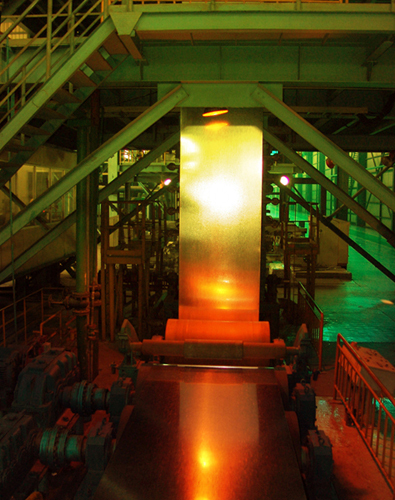 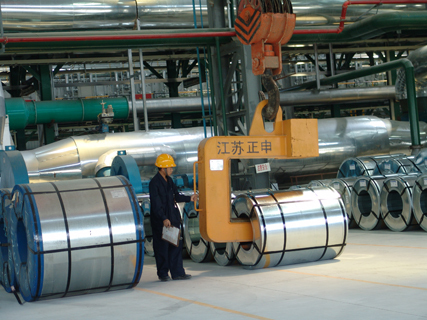 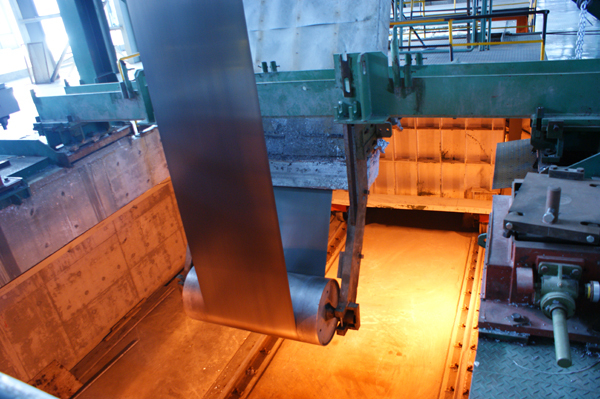 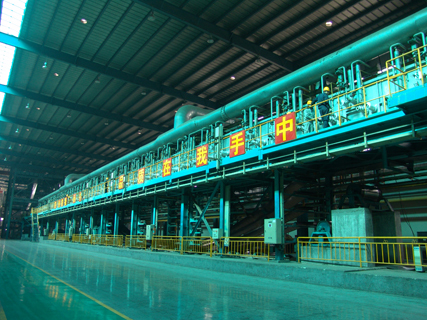 Founded in 2002, Changshu Huaye Steel Strip Co., Ltd is mainly specialized in manufacturing and distributing of high-end hot-dip galvanized and pre-painted galvanized steel sheets with an annual production capacity of 300,000 metric tons and 200,000 metric tons, respectively. 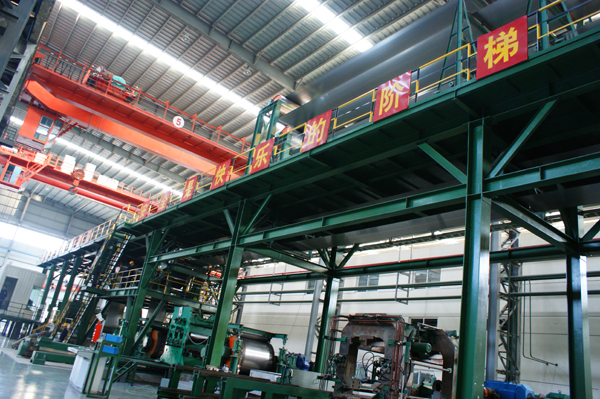 “Huaye” brand pre-painted galvanized (PPGI) series products, with a variety of specs, short cycle of new product introduction and a quick response time to market requirements, are widely accepted by downstream upscale customers. 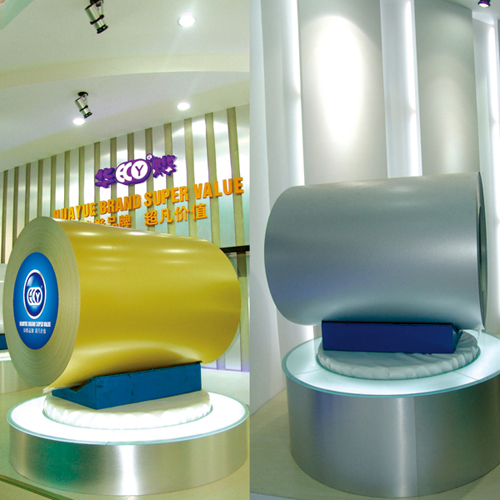 The company’s ad slogan “Colorful Zinc World” demonstrates the company’s efforts to become a leader in R&D and manufacturing in the PPGI field. 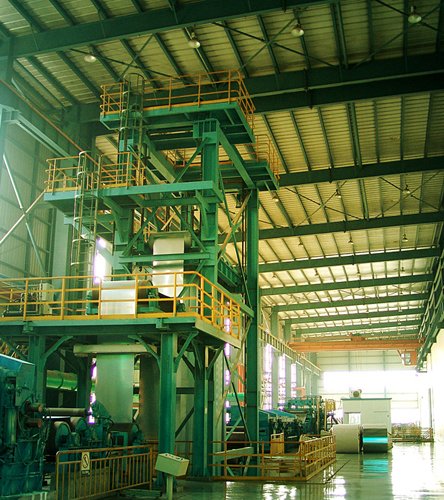 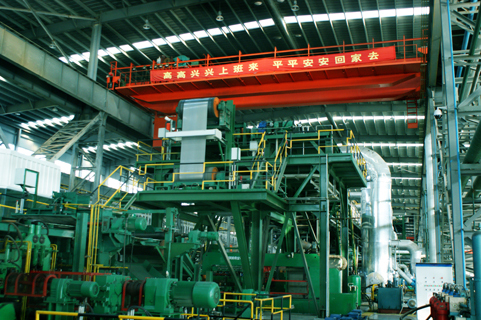 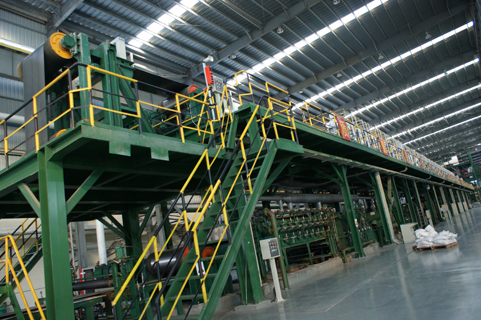 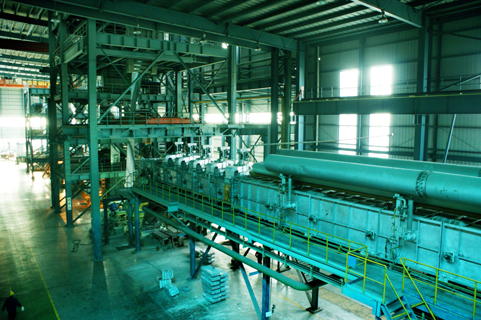 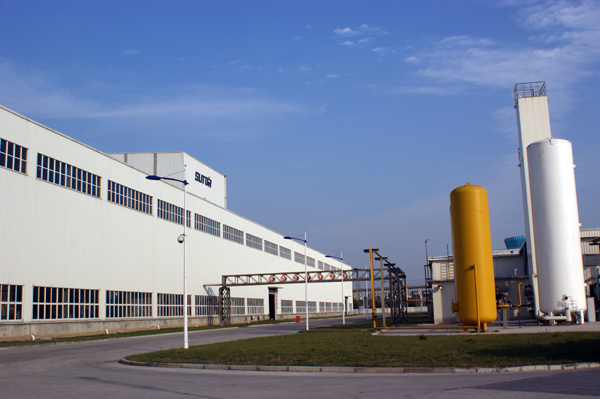 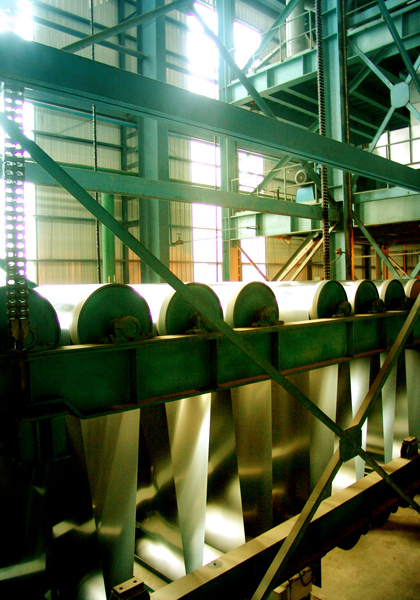 Founded in 2003 and adjacent to Changshu Huaye, Jinagsu Cold Rolled Technology Co., Ltd has one acid pickling production line, one cold rolled production line and two hot dip galvanized production lines which can galvanize both hot-rolled pickled coils and cold rolled coils with both zinc and aluminum-zinc with annual capacities of 500,000 metric tons, 250,000 metric tons and 400,000 metric tons, respectively.